The purpose of research. Analysis of influence of stiffness parameters of mobile vibratory device with two unbalanced vibration exciters on eigenfrequencies of its mechanical system and substantiation of stiffness parameters in order to ensure its energy-efficient resonance operation mode. Methodology. The technique of the research is based on fundamental concepts of engineering mechanics and theory of mechanical vibrations. In order to deduce the differential equations of motion of the mechanical system of mobile vibratory robot the d’Alambert-Lagrange principle was used. The computation modelling of the system’s motion caused by periodic excitation forces was carried out using MathCAD software. Results. The design diagram (model) of the two-mass mobile vibratory system with two unbalanced vibration exciters was constructed. The mathematical model of its motion was developed and the parameters of the resonance mode of its operation were substantiated. In particular, the influence of stiffness parameters of mobile vibratory device with two unbalanced vibration exciters on eigenfrequencies of its mechanical system was analysed. The steady-state and transient conditions of operation of the system under the influence of periodic excitation force were investigated. Scientific novelty. The analytical dependencies for determination of stiffness parameters of the mechanical oscillating system of two-mass mobile vibratory device with two unbalanced vibration exciters were derived in order to ensure its operation in energy-efficient resonance mode. The value of the phase shift of the unbalanced exciters’ rotation was substantiated in order to maximize the device’s motion speed. Practical value. The results of the carried out investigations can be used while designing and developing control systems of mobile vibratory transporting and robotic devices in order to ensure the possibility of changing the speed of their motion without changing the frequency and direction of rotation of unbalanced vibration exciters. 4. K. Zimmermann, I. Zeidis, N. Bolotnik, and M. Pivovarov, “Dynamics of a two-module vibration-driven system moving along a rough horizontal plane,” Multibody System Dynamics, Vol. 22, Issue 2, pp. 199-219, September 2009. 5. K. Zimmermann, and I. Zeidis, “Dynamical behavior of a mobile system with two degrees of freedom near the resonance,” Acta Mechanica Sinica, Vol. 27, Issue 1, pp. 7-17, February 2011. 6. Woong Yeol Joe, "Towards analysis and control of vibration driven robotic mechanism", in Proc. 12th International Conference on Ubiquitous Robots and Ambient Intelligence (URAI), Goyang, South Korea, 28-30 Oct. 2015, pp. 440-443. 7. V. G. Vitliemov, I. V. Ivanov, I. 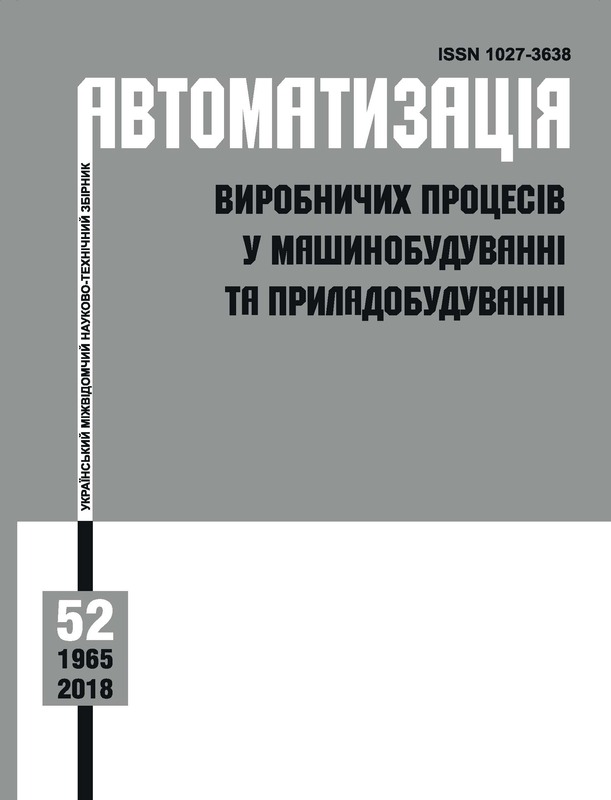 A. Loukanov, “Multi-objective Parametric Syntheses of a Vibrobot,” Mechanics of Machines, Vol. 114, Year XXIV, Book 1, pp. 7-13, 2016. 8. A. Kamali Eigoli, G. R. Vossoughi, “Dynamic analysis of vibration-driven systems moving based on frictional locomotion principles,” Proceedings of the Institution of Mechanical Engineers, Part C: Journal of Mechanical Engineering Science, Vol. 226, Issue 7, pp. 1787-1799, July 2012. 9. S. Bai, Q. Xu, and Y. Qin, “Vibration driven vehicle inspired from grass spike,” Scientific Reports, vol. 3, p. 1851:1-1851:5, May 2013.